Colors kannada launching a new show named comedy talkies from next week onward’s. You can watch this latest comedy program every saturday and sunday at 8.00 p.m through colors kannada. we have no detailed information available about this latest kannada show. They have recently started some new serials and shows like shani, getting good response all over. updated and complete schedule of colors kannada channel can be check from here. Naga Kannike, Kinnari, Kulavadhu, Puttagowri Maduve, Laxmi Baramma, Agnisakshi, Shani, Radha Ramana, Padmavathi, Shantaam Paapam etc are the present shows on colors channel. As per latest trp ratings bu barc, colors kannada is leading in the chart. They are far beyond others, udaya tv back into the track and listed at 2nd slot. Zee kannada moved into 3rd positions and Udaya movies listed in 4th place. Colors super channel now at 5th place, star suvarna not in the top 5 list. Raajakumara movie premier save udaya tv, as per latest trp ratings it’s the most popular show last week. Puttagowri Maduve colors kannada serial listed in second positions. Laxmi Baramma, Agnisakshi are the other popular kannada serials. udaya tv serial nandini enters top 5 chart. 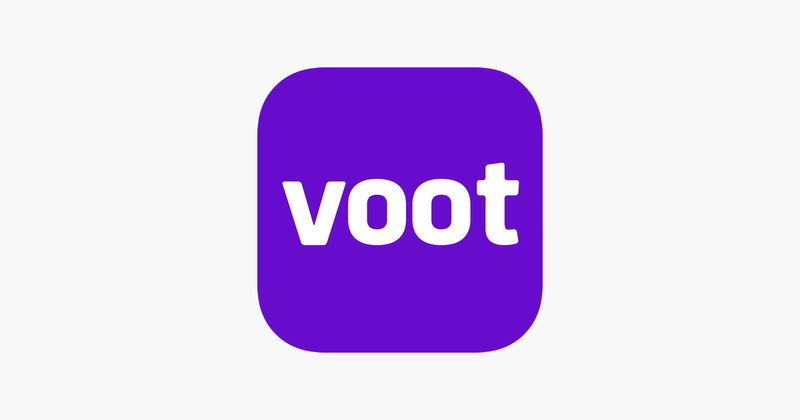 All the latest episodes of Comedy Talkies and other colors kannada channel shows available through voot tv app. stay tuned here for more details. isl season 4 coming soon, star sports kannada channel launching and more interesting info coming soon. #ComedyTalkies will be a good experience to the kannadiga tv viewers.